Our family loves pineapples on our pizza. The pineapple on a pizza is arguably one of the age-old most controversial food-related debates. While it may taste, look, and sound incredibly delicious for pineapple pizza lovers, some pizza purists are still firm not to accept pineapple as a pizza topping. The argument started when Sam Panopoulous created the Hawaiian pizza flavor in 1962 for the Satellite Restaurant in Toronto, Canada. As the debate continues worldwide, Santino’s Supreme Slice creates a platform for a friendly yet interesting debate for all pizza lovers. Dubbed Battle of the Supreme: Team Pineapple vs. Team Anti-Pineapple, the campaign is made up of a series of dare battle videos between the two teams. 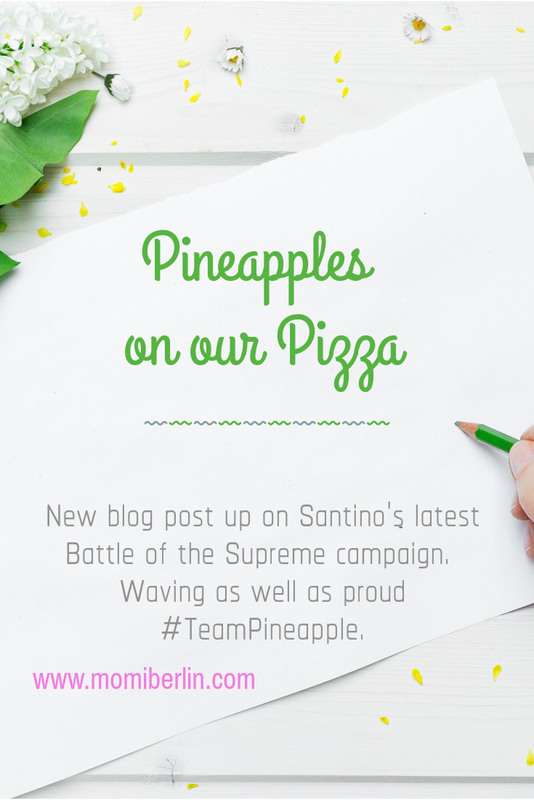 Each video is uploaded on the official Facebook page of the Santino’s Supreme Slice and the group’s representative must fulfill the dare to score a point. The winning team is the one who will get the highest total points. It was Team Anti Pineapple who won the first dare that started last February. Despite that though, my boys are still rooting for the Team Pineapple. We are kinda hoping that as the battle continues on April 9, our favorite team will win. The boys proposed that as we all gather to watch the continuation of the video, we should have a few boxes of the Santino’s Supreme Slice Hawaiian Madness. Who am I to disagree? I also love pineapples on our pizza. So what am I driving at? Santino’s Battle of the Supreme campaign is fun and catchy. 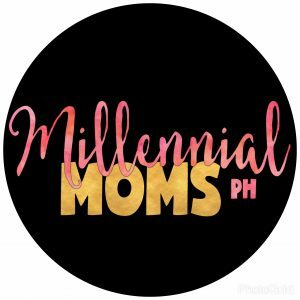 You may opt to watch the video to take a break from your usual busy self and at the same time give support to your favorite team. 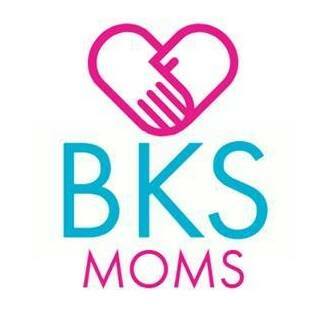 For this mother, though, the campaign is heaven sent. Even for free minutes, I was able to gather my boys in one place and share a few laughs with them. 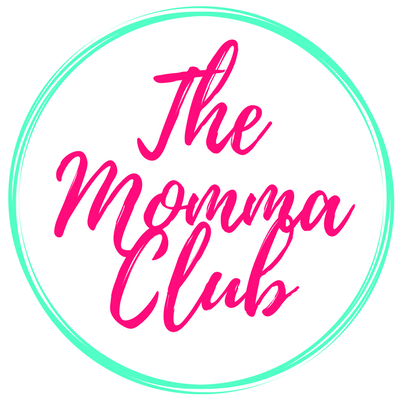 Perhaps it is one struggle of a mom with teenagers. Her boys have interest very different from hers that they tend to detach from her. But when I invited them to watch the dare battle video with me, we found us laughing and cheering the whole time. That day, too. 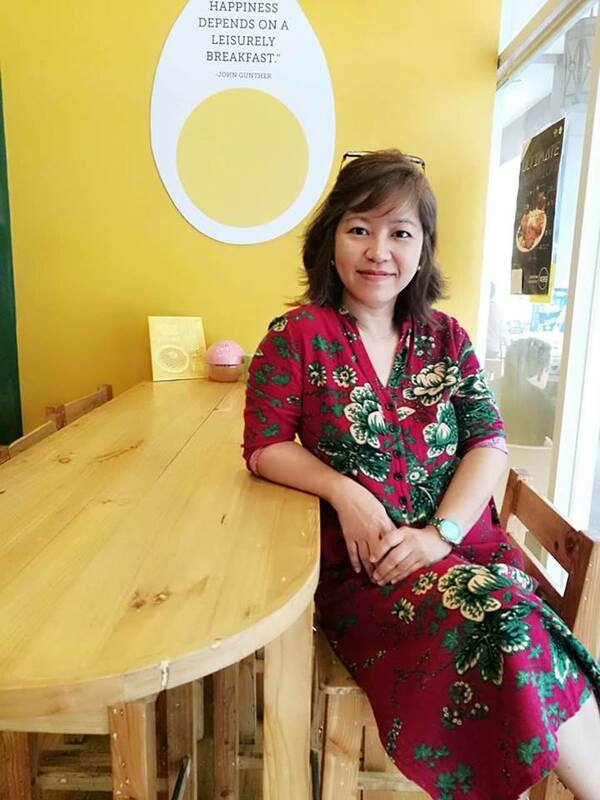 I felt there is no better way to enjoy the day than doing what you love best just like having your favorite toppings on your pizza. Then I remember. I used to get a slice of the Supreme Slice Hawaiian Madness before heading to my OB-Gyn for check up last year. The cheese, ham, and pineapple combo for me is just pure love. I never mind the watchful eyes of bypassers and other patients. I just enjoy every bite of my pizza and savor the sweetness of the pineapple. How about you, which slice are you on? 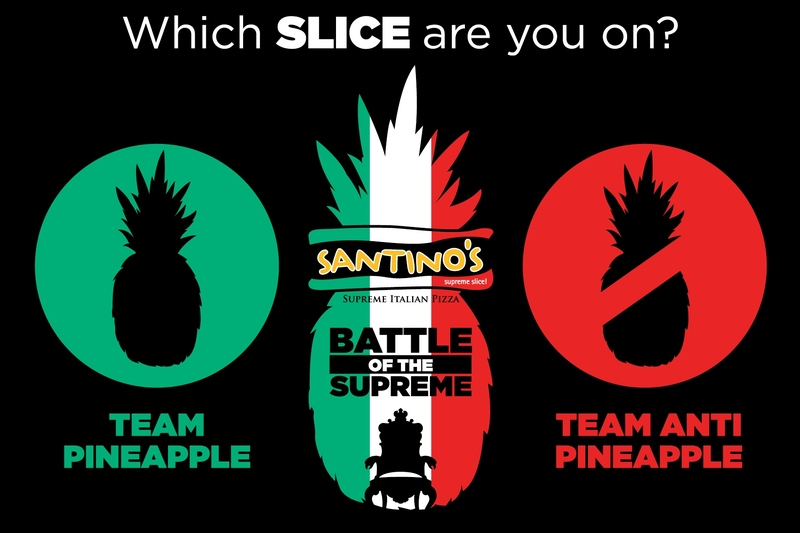 You may want to visit Santino’s Supreme Slice FB page to keep you updated and watch the two teams compete against each other. Santino’s Supreme Slice, by the way, is Philippine’s fastest growing pizza chain with over 200 outlets nationwide. Aside from the Hawaiian Madness, they also have lots of flavors to choose from – all mouthwatering – but the best still is the one with the pineapples.